In only 6 weeks since the EASA certification of the TBM 850, Socata officials have confirmed to ANN that the FAA has issued a TC for their new turboprop. 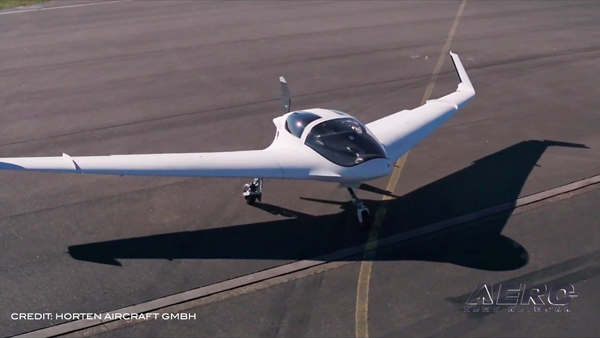 Socata's Andrew Knott confirmed that they received the coveted paperwork on Monday, the same day as the first flight of the first production airframe. 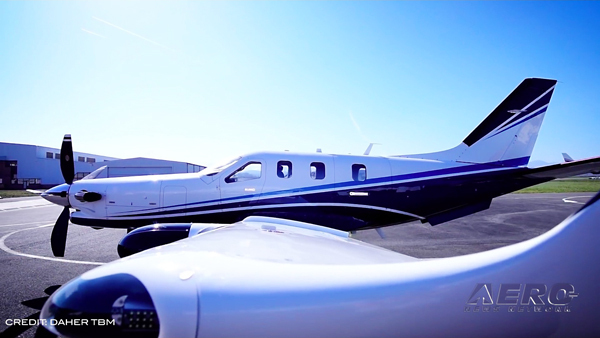 Knott was particularly positive about the cooperation Socata received from the FAA's Certification branch, even noting that FAA staffers worked the occasional weekend to bring this certification to fruition and calling their efforts, "superb." EADS Socata unveiled the newest member of its TBM family – the six-seat TBM 850 pressurized single-engined turboprop last month. The TBM 850 builds on the success of the TBM 700 business aircraft and offers owners and pilots a maximum cruise speed of 320 KTAS at FL260 in ISA conditions. Socata claims that this will give TBM 850 operators the advantage of the cruising speeds typical of light jets, with the economical direct operating costs of a single-engined turboprop. 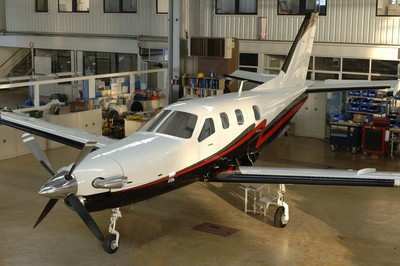 Base price of the TBM 850 is set at $2,576,930 in 2006. A version with typical customer options and equipped for RVSM (Reduced Vertical Separation Minimum) operation will list at $2,799,850. The powerplant of the TBM 850 is Pratt & Whitney Canada’s PT6A-66D. 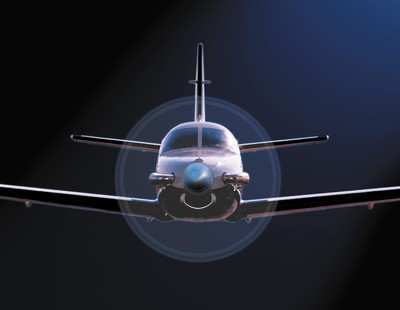 The PT6A-66D delivers 1,825 eshp flat-rated to 850 shp for the TBM 850. Its single-crystal compressor turbine blades enable higher operating temperatures and, coupled with a new first-stage compressor design, gives the TBM 850 its enhanced high-altitude performance. 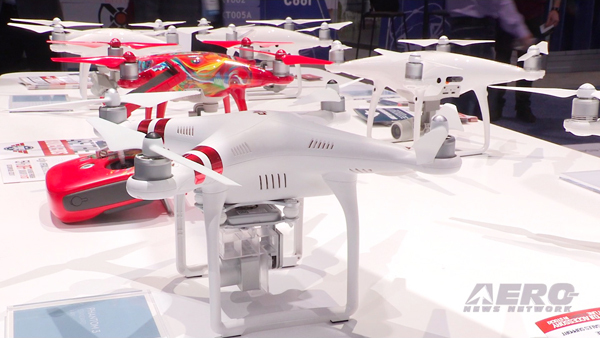 ANN will be flying and reporting on the new aircraft late next month... keep an eye out for the report.